Digitalview DRR-2T, DAB+ Receiver with RS-232. 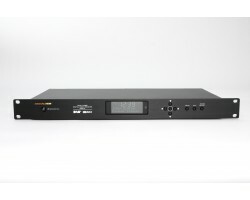 The DRR-2T tuner is the ideal choice for t..
Digitalview DRR-103, DAB+ Receiver﻿. 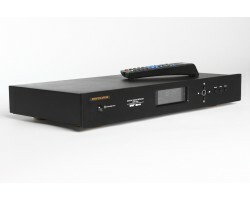 The DRR-103 is a standalone DAB+ and FM Digital Radio Rece..
Digitalview DVR-810 Remote Control Unit. 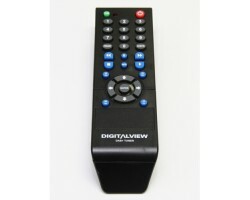 Replacement Remote Control Unit for Digitalview DVR-81..
Digitalview DRR-103 Remote Control Unit. Replacement Remote Control Unit for Digitalview DRR-10..
Digitalview DVH-505 Remote Control Unit. Replacement Remote Control Unit for Digitalview ..
Seagate 320GB DB35.3 Series HDD. 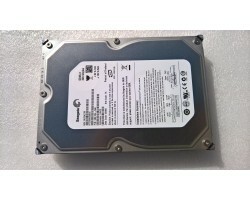 This replacement Hard Disc Drive for DVR-810 is a quiet, ..